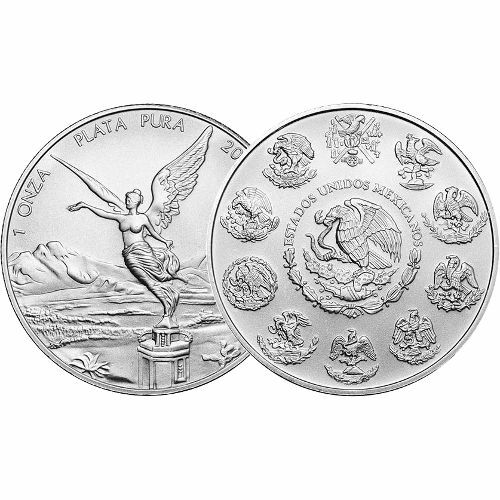 The 2014 1 oz Silver Mexican Libertad is the national silver bullion coin of Mexico and contains 1 troy ounce of fine .999 silver. 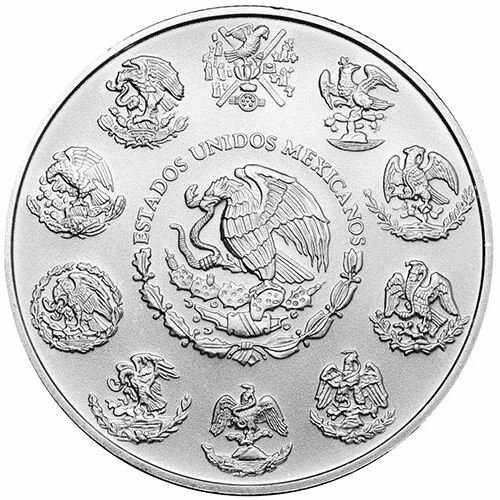 The Banco de Mexico mints these coins on a yearly basis and generally in very low numbers. For example, in 2012 only 746,400 coins were made. 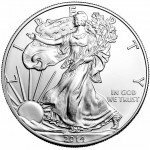 To put this into perspective, that same year the United Stats Mint made approximately 33,742,500 Silver Eagle coins. Mexico is among one of the largest producers of raw silver in the world and is responsible for nearly 20% of the worlds silver mining. The country is also home to one of the western hemispheres oldest mints, Casa de Moneda de México, which was established by the Spanish in the early 1500s. Now part of the National Mint of Mexico, the Casa de Moneda de México is still operating today. These coins may also be purchased in their mint packaging which includes tubes of 25 coins. 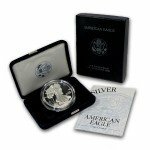 All packages at Silver.com are mailed securely in discreet shipments which do not indicate their precious contents. As an added measure, we insure all packages and require orders over $300 to be signed for upon delivery by the mail carrier. 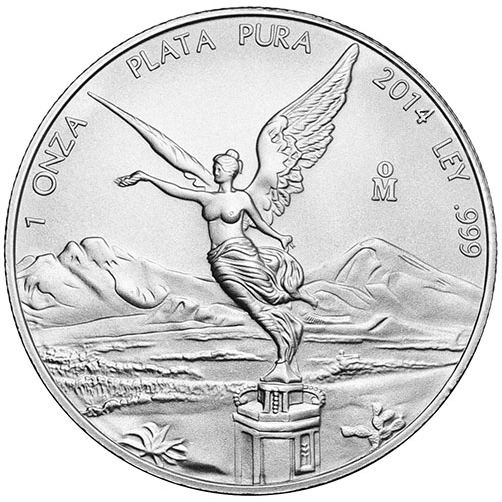 If you would like to learn more about the 2014 Mexican Silver Libertad or have any questions regarding out products, you can reach out to us at 1-888-989-7223. For further convenience, feel free to use our online Live Chat feature or fill out the form located on our contact page. 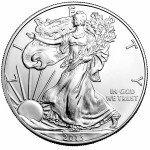 Be sure to browse our various other silver coins like the Silver American Eagle, Canadian Silver Coins or the Austrian Silver Philharmonic.